Break-dancer Brandon “Peace” Albright, rapper Chen Lo and DJ Kyle Clinton will perform and teach hip hop classes across Vietnam in a unique US cultural exchange program this month. 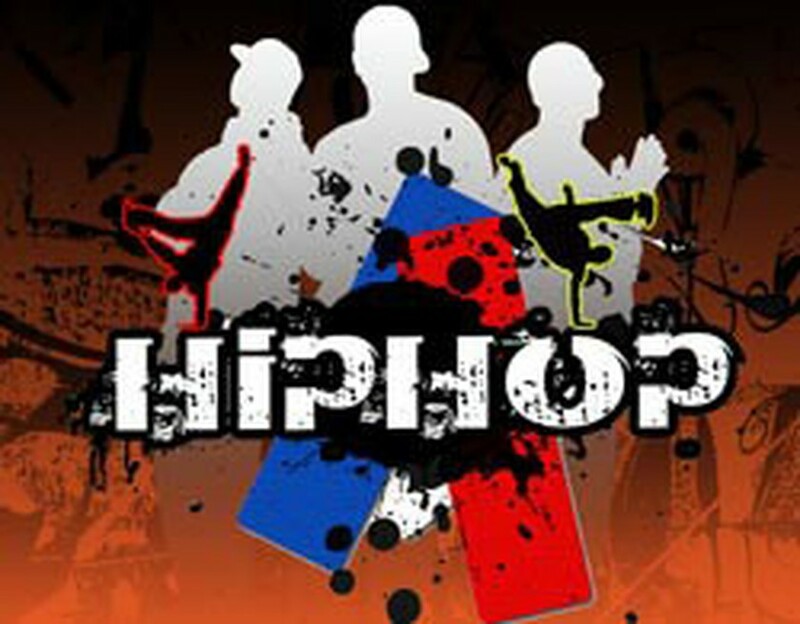 The first show will take place in Hanoi on May 14 with participation of local hip hop groups including the Sacred Dance Company, Halley Crew and Joker’s Rule. The artists will have open discussions with audiences to provide them with performance training. 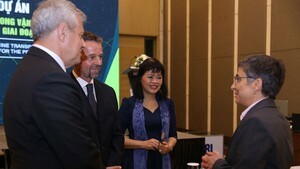 The event will then be held in Ho Chi Minh City and Mekong Delta city of Can Tho. The exchange is one of many cultural activities taking place May 9 to 23 marking the 15th anniversary of diplomatic relations between the United States and Vietnam.